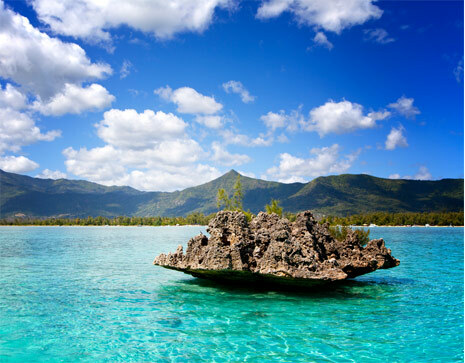 Being near the Southern tropic, Mauritius enjoys a mild weather throughout the year with a minimum temperature of 17 degrees Celsius during the winter and maximum temperature reaching 30 degrees Celsius in summer. Although temperatures are rather moderate throughout the year with occasional rainfall, the most pleasant time to visit the island are between the months of April and June and between September and December. 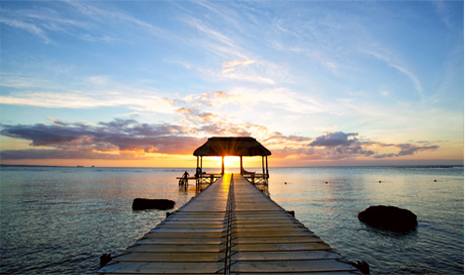 As Mauritius is located in the southern hemisphere, seasons are opposite from the northern hemisphere. The weather is hot and humid during these months, with peaks in temperatures occurring in the months of December, January and February. 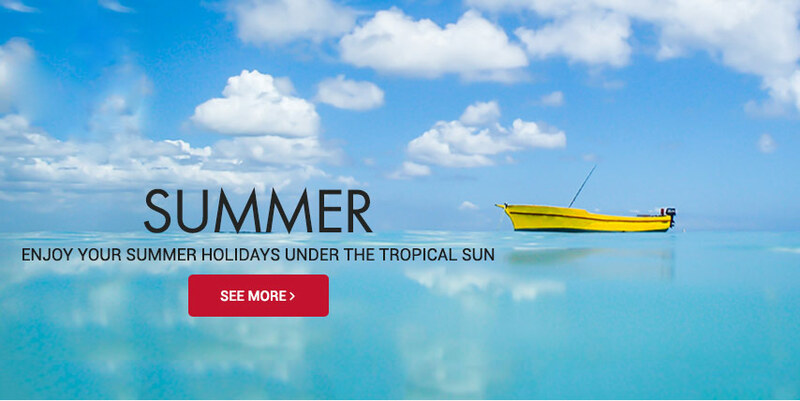 As Mauritius is situated a near the southern tropic which means the temperature is likely to elevate in the months of December till the beginning of January. Consequently there is water evaporation and hot air transport a lot of humidity. On the central plateau, which is some 600 metres above sea level, the average day temperature is between 20°C in August and 26°C in February. On the coast, the temperatures are higher by about three to five degrees. The Northern and the Western parts of the island are warmer and drier than the Eastern and the Southern regions. Rainfall is abundant, especially on the central plateau. 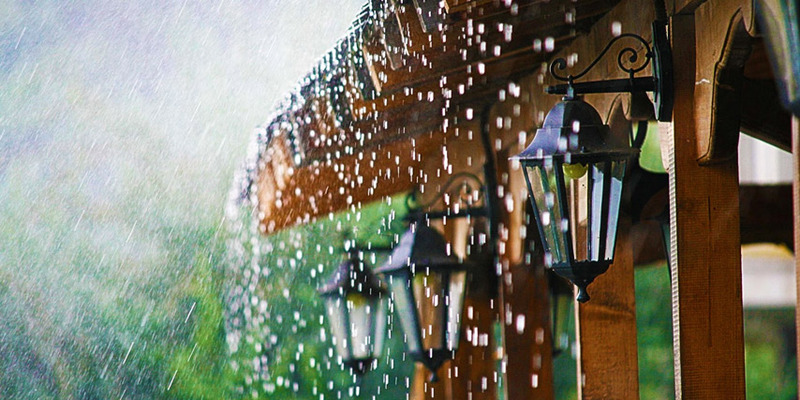 The highest rainfall normally occurs in the months of February and March. The Chamarel Mountains in the south can get rain at any time of year, which provides them with a luxuriant green covering, but the rest of the island generally only sees prolonged rain in January and February when cyclones roll in from the Indian Ocean. Daylight hours typically run from 5.30 am to 7.00 pm. This is the best time for scuba diving - especially December through to March - and for deep-sea fishing. The cyclonic season extends right the way through from November to April. CAUTION: Be aware that during summer seasons especially in the month of January till March, Mauritius is frequently affected by cyclonic weather. Most of the time, the cyclones manage to avoid Mauritius because of the small size of the island. However, if they come close enough, the bad weather may affect vegetation and certain wooden buildings. Please rest assured that beach resorts have been constructed in such a way as to be able to resist strong cyclonic winds. TIPS: If you want to enjoy the summer and experience the festive atmosphere of the island, travelling during the peak season, especially during December (Christmas and New Year’s). You are sure to enjoy late night shopping as well as crazy deals. Hotels are particularly preferred during this period because they allow to enjoy the special activities proposed. But it is good to note that peak season hovers between November to January, meaning prices of hotels and villas double in high season. If you wish to avoid the crowds, and enjoy mostly the quieter atmosphere than the winter season is what you are after. The winter season varies from May to October where the temperature is cooler during this season, and prevailing winds tend to blow over the island from the east and south-east. The lowest temperatures are felt in August… Daylight hours typically run from 6.45 am to 5.45 pm. This is the best season for surfing especially in the Eastern Coast of Mauritius, precisely at the Belle Mare Plage. CAUTION: The windy weather is generally felt in the month of October which is mostly dry. Sometimes the temperature may drop instantly and get back to the average; this is due to the unpredictable nature of the island. TIPS: As a bonus this time of year also sees less tourist so the hotel charges are less (Off-Peak Period) and you can haggle much more with taxi’s or in shops as they know there is not as many tourist around so they will be more flexible on their prices. Obviously, the historic attractions will have fewer crowds so you get a much more relaxing holiday. And the good thing is that there will not be any cyclones, apart that weather conditions can sometimes be bad for sea activities.